Free English flashcards, worksheets, kids songs, and more for ESL/EFL! 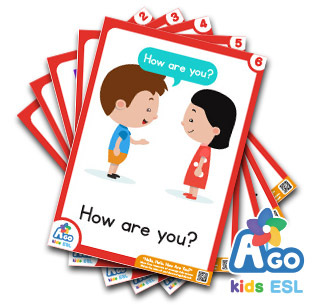 BINGOBONGO Learning has the best ESL free English flashcards, downloadable worksheets, curriculum cards, English profile cards, kids songs and videos, CDs and DVDs, and more! When you use BINGOBONGO’s resources such as free English flashcards, worksheets, games, lesson ideas, English curriculum cards, song, videos, FUN!books and more, you’ll see how fun and exciting teaching English can be! BINGOBONGO Learning’s resources are designed by ESL/EFL English teachers who want to create the best English classes ever. Not only are most of the resources free to download and use, they are also high-quality and effective. Don’t forget to check out BINGOBONGO Learning songs and videos, too! They are popular all over the world for teaching English in ESL/EFL classrooms. They have also proven to be a powerful tool in teaching students how to speak natural English. Our ESL/EFL songs and videos are used by organizations such as 40K Plus, Colors in Action, and others to make learning English fun and exciting. 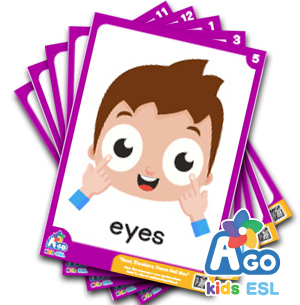 Check out these popular Free English Flashcards from the BINGOBONGO Resource Center. 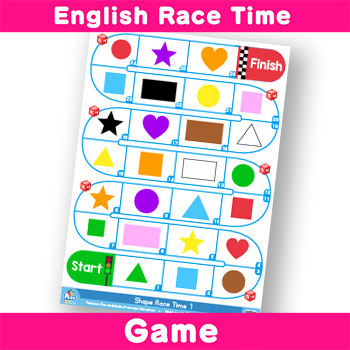 Our free English worksheets and games are great for teaching reading, writing, listening and speaking to young ESL/EFL learners. Why use old-fashioned, boring worksheets, when you can use these free English worksheets instead. 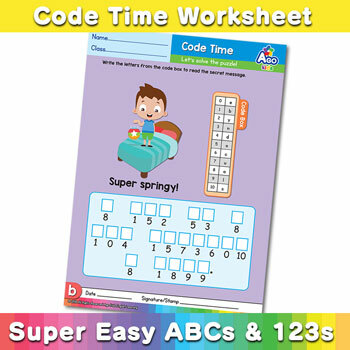 Not only do our free worksheets help challenge students to develop strong English skills, but they’re super fun! Kids never want to stop doing these unique and original worksheets. Check out these popular ESL Kids Songs from the BINGOBONGO YouTube Channel. Check out new free English flashcards, games, worksheets, lesson ideas, and more on the BINGOBONGO Blog!